Whether you're in need of a quick fix, would like the security of regular maintenance, or have had an emergency breakdown that needs sorting as soon as possible without any fuss, we can help. Nobody goes further than us when it comes to commercial door repair that gets you back up and running again! 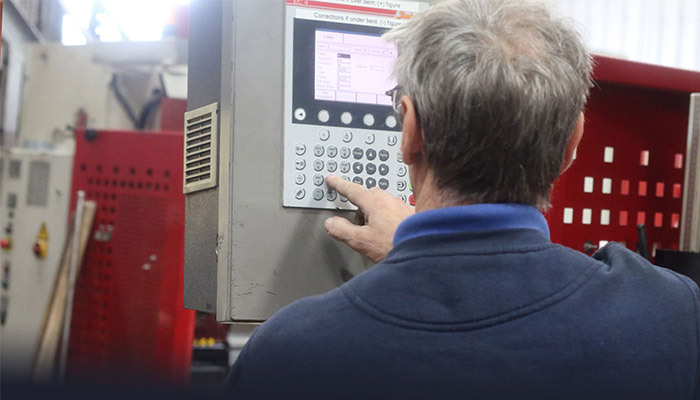 We can provide regular maintenance, whether this is for legal safety and security requirements or just your own peace of mind, with scheduled site visits from our trained engineers to check everything’s in order – and we can be on-site within 24 hours to fix any serious issues there and then. Whether it’s one of our doors, or you’d just like the NGF touch, don’t hesitate to pick up the phone. We’re always here to help. When safety and security failures just have to be fixed, don’t mess around – we’ll be on site within 24 hours. 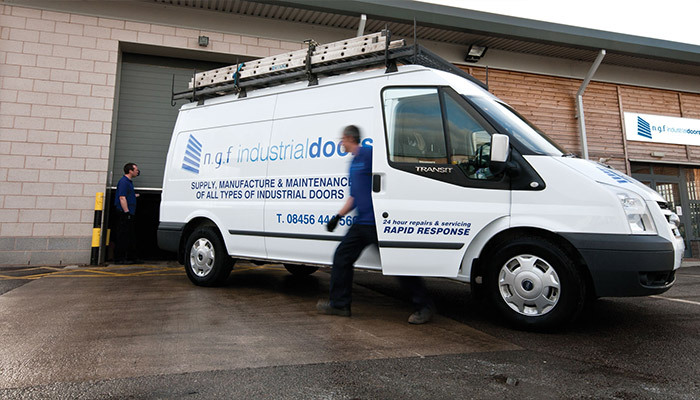 Regular repairs, servicing and maintenance from the NGF team means you’ll always be in top working order. 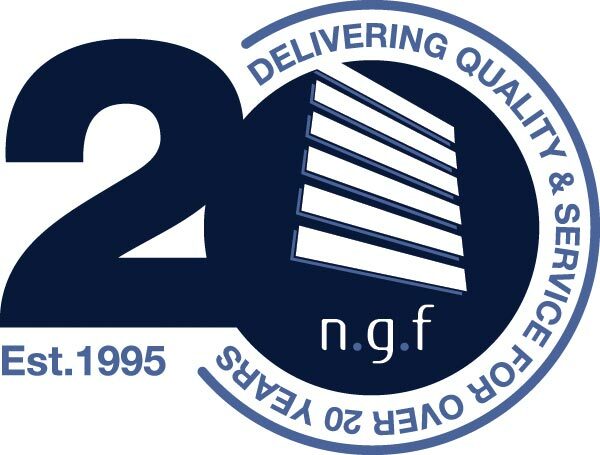 At NGF, we always go the extra mile – all of our doors are made bespoke to order, and can be customised to meet all sorts of different requirements. Our commercial door repair services are the same – we know just how important it is to have everything at your premises in perfect working order. The security of your business, the safety of your staff, and those all-important legal and insurance requirements means a breakdown can have serious consequences. We’re fast, professional and friendly, and we’ll do whatever we can to get you up and running again. View our full bespoke door range, including roller shutter, steel and sectional overhead doors. Any questions about our maintenance and repairs services? Give our engineers a call and we’ll be happy to help!